Through a series of recordings, Catherine shares their long love story, but will Sean recognise the story she tells? Catherine's words have been chosen with love, but are painfully honest—and sometimes simply painful. She reveals every unspoken thought and every secret she kept from her husband—revelations that will shake everything Sean thought he knew about their life together. But as disconcerting as the tapes turn out to be, Sean prays that they will ultimately confirm the one thing he never dared question. Does destiny exist? And were his and Catherine's love and life together always meant to be? 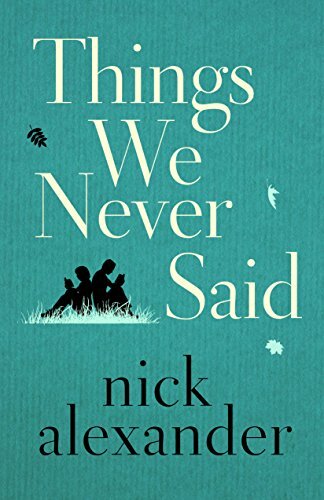 Revised edition: This edition of Things We Never Said includes editorial revisions.